Lead poisoning causes Nervous System damage, stunted growth, delayed development, and can cause Liver and Kidney failure. If you suspect that your house has lead hazards, take immediate steps to reduce your family’s risk. 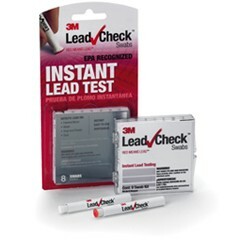 It has been recently brought to the attention of the public that lead poisoning is the leading environmentally induced illness in children, with children under the age of six being the most at risk due to their rapid neurological and physical development. Some illnesses that can come because of lead poisoning are nervous system damage, stunted growth, and liver and kidney failure. 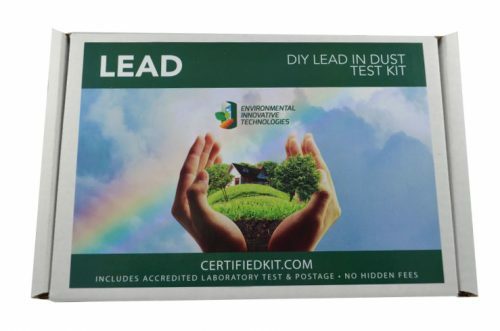 Protect yourself, children, loved ones and employees by using our lead in dust testing kit. 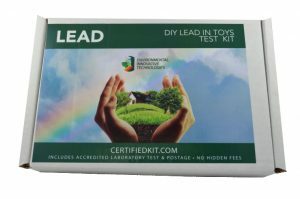 So, if you are renovating, repairing or painting a home, child care facility, school or office built prior to 1978, Environmental Innovative Technologies lead in dust testing kit is the most user friendly, legally defensible, and laboratory certified on the market which enables you or your contractor to test if there is lead present after renovating, repair or painting. 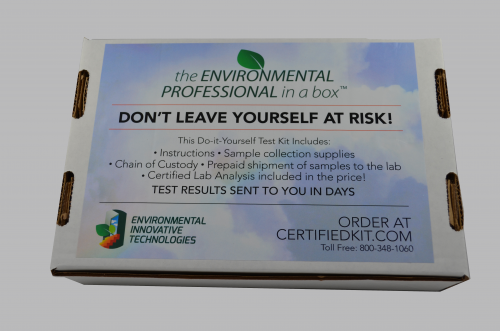 All tests done on the samples you collect using our lead in dust testing kit are conducted using EPA-approved methods and meet all EPA, state, and certification agencies’ requirements. 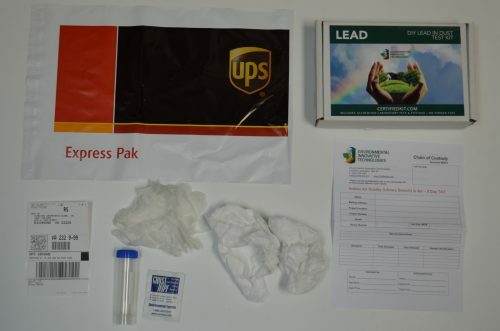 Simply ship your samples to the lab in the prepaid envelope included. 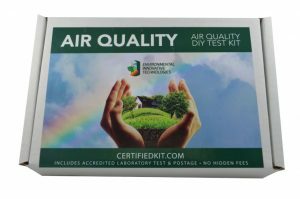 The analysis fee is included in the kit purchase price; no hidden fees. An analytical report will be sent within your requested turn-around time upon receipt of the sample.